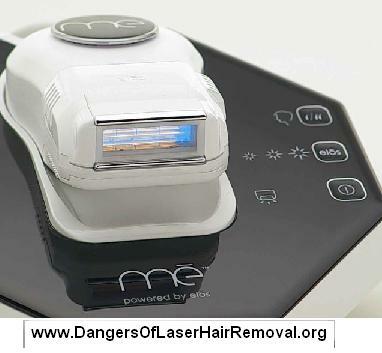 There is a new trend which is now noticeable in the hair removal system’s niche. All the main brands are releasing mini compact units of their main system. 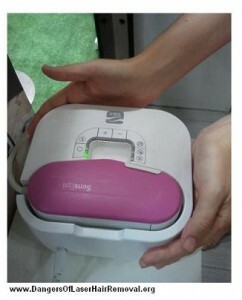 Instead of buying bulky units, men and women today can get a nice small hair removal unit for personal use. The new devices have similar features and technology like their bigger brother, but they are smaller, more convenient to handle, and simple to use. The first systems where by Veet and Silk’n these two home cosmetic appliance companies have released a mini version of their main device. Silk’n which was for many years a leader in home IPL systems, released the Flash & Go which is a small hand held unit, smaller than the former SensEpil device. They got rid of the concept of a base unit and a hand held applicator, the new compact system with the same features was as small as a hair dryer. Though not seen in the image, the Flash and Go is not cordless. Veet the generic leader in hair removal creams released a nearly similar system to Flash & Go branded under their name – Veet Infini’Silk Pro. As you can see in the image on the left side. 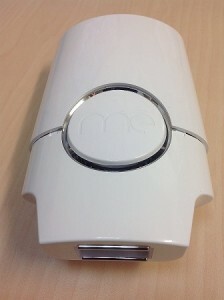 They have an even smaller unit called Veet Infini’Silk (without the “Pro”) which is even a smaller hair removal device! The main difference is that the “Pro” lamp can be replaced while the Veet Infini’Silk lamp device was permanent, once it’s emptied, the device reached the end of it’s life. Both of these units are not cordless, but there is no “base unit” just the applicator. TRIA laser has released earlier this year (2015) a new smaller laser system, called TRIA Precision, which was intended to be a unit for follow up treatments and facial hair removal, which the larger TRIA was not cleared to do. 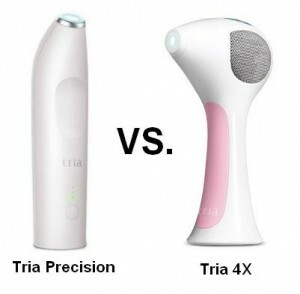 The small TRIA Precision is compact and cordless, with the same features and technology as the larger TRIA 4th generation devices. It doesn’t show too well in the image but the TRIA Precision is smaller than the 4X. Even Syneron the leader of the advanced patented technology ELOS has released it’s own compact mini device. 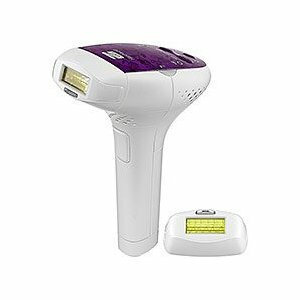 Using the same features like the upgraded Me ELOS Pro Ultra/Touch or Smooth units, the small Mini Me my ELOS has 120,000 flashes and use the IPL + RF technology for hair removal on all skin types and hair colors. The Mini Me my ELOS is small (18 cm with the table stand) with no bulky base device. 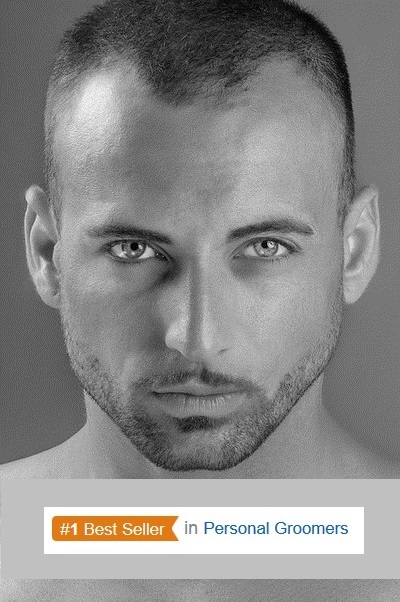 ELOS is effective 94% permanent hair reduction after 7 treatments in trials. The main advantage is that now more people can enjoy ELOS technology with a more affordable price. The Me my ELOS Pro Ultra units cost about $550 while the NEW mini ELOS can be purchased for $200 less. You can now afford a Me my ELOS hair removal system. 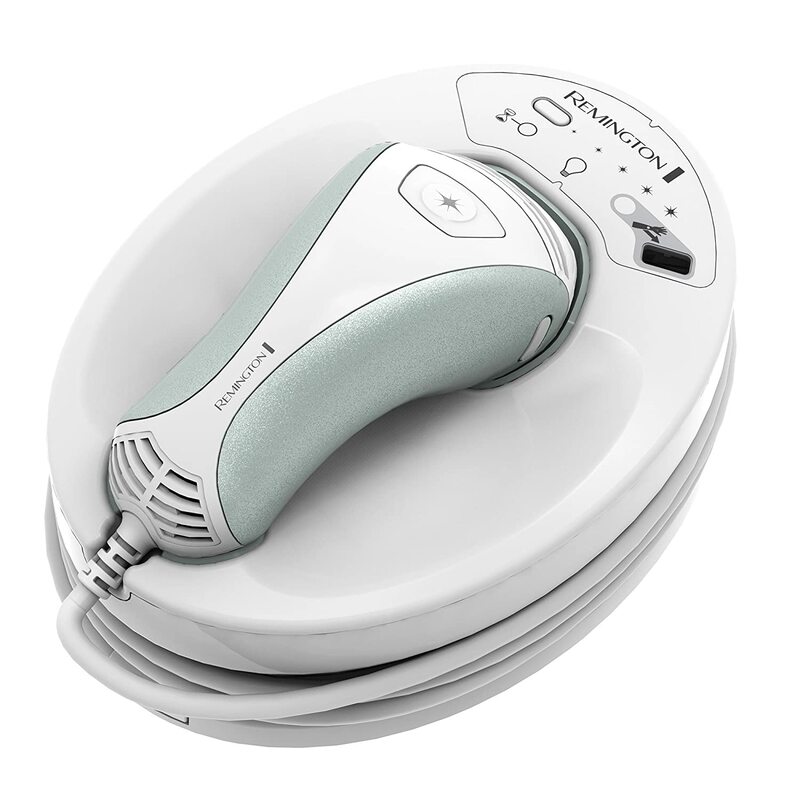 Will the hair removal devices get smaller? They have become compact and comfortable, palm size systems. Is there any need for them to be smaller? The next breakthrough will not be a cosmetic feature (like mini size) the next upgrade should be more technological. This entry was posted in Hair Removal News, Home Hair Removal, Home Removal Systems, Me my Elos Hair Removal, Silk'n Systems, Tria Laser, Viss IPL and tagged Flash&Go Permanent Hair Removal Device, Me mini ELOS Hair Removal, Me mini ELOS System Review, Mini ELOS, Mini Me my ELOS, Veet Hair Removal System, Veet Infini'Silk IPL, Veet Infini'Silk Pro Vs Flash & Go by . Bookmark the permalink.